I recently was asked by a listener how we can most successfully create a better world – by voting with our money, by actively boycotting certain stores and products, by signing online petitions, or by public demonstrations? 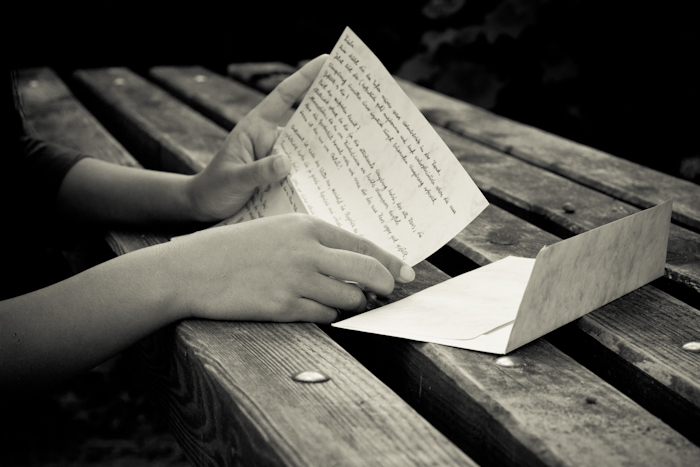 Pick a topic, or a store, or a policy – whatever thing or institution where you would like to see change, and then write them a love letter telling them what you truly like about them, what they have done well, why it’s so important to you that you must express your appreciation in a love letter. Tell them what an exceptional job they have done – and don’t sneak in any other intention (like lecturing them on your opinion!). Write a true love letter that makes your heart sing with joy when you write it. And then a week later, write another one, or send that company or whatever institution it may be a bouquet of organic flowers. Keep praising them for what they do right, and let them know that you will tell all your friends about the things that they do right. It might not work, but I have a sense that we can create the change we’d like to see this way – and it’s so much more fun. I believe that the world can manifest as a reflection of our inner beauty – if we show it. Because the world will follow the light. Because it always has. Because it is. Right now. Can you feel it? This is a very nice idea! positive begets positive! !